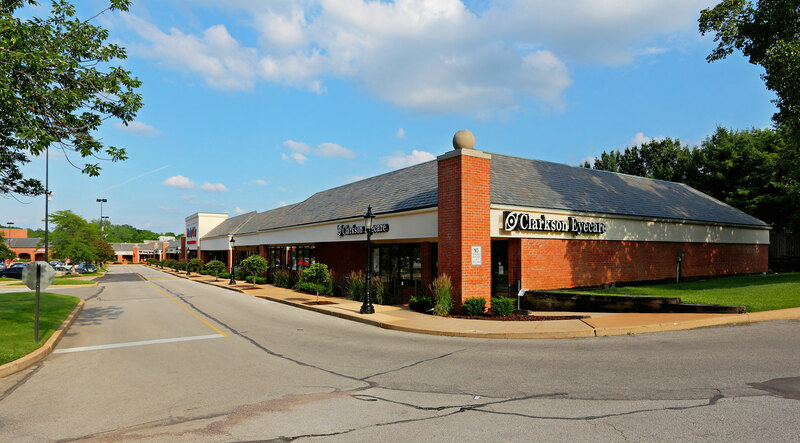 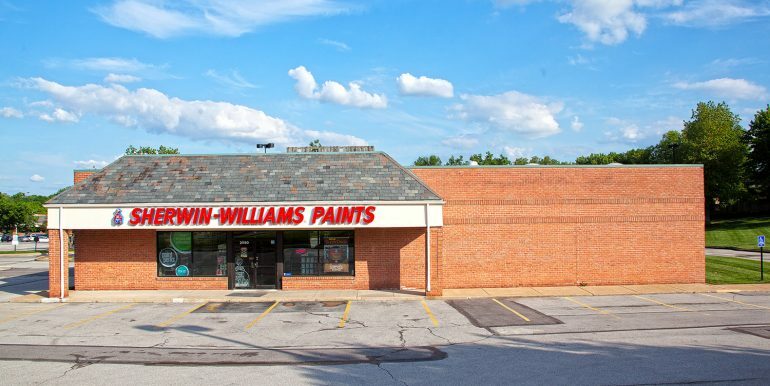 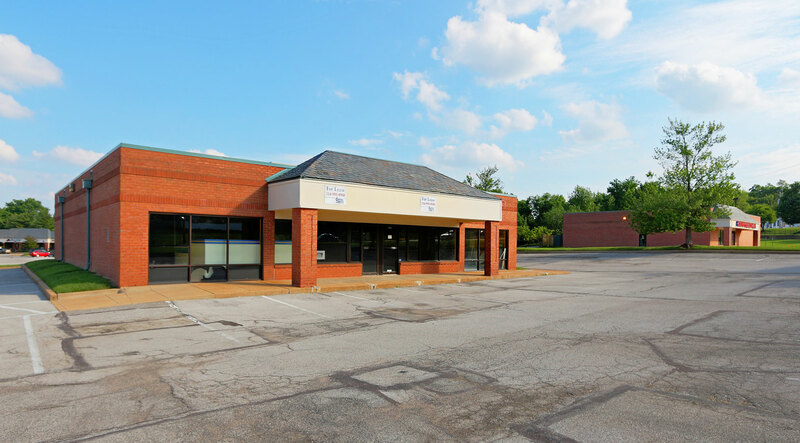 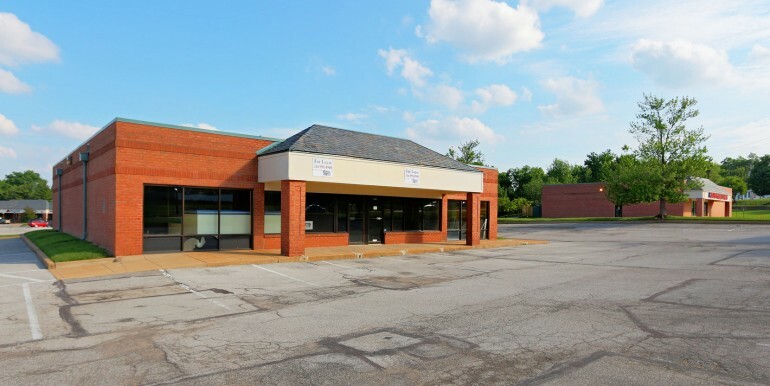 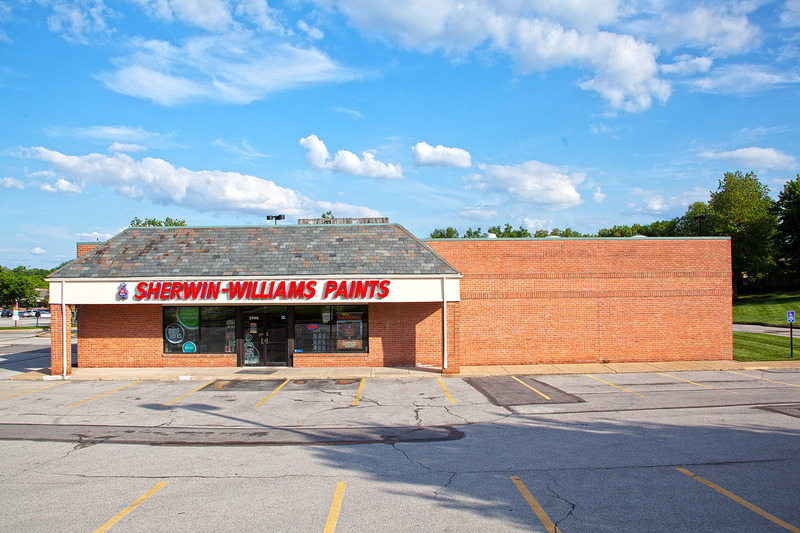 Located at the intersection of Lemay Ferry Road and Buckley Road, less than 2 miles from Interstate 55, Interestate 270 and Lindbergh Boulevard. 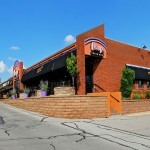 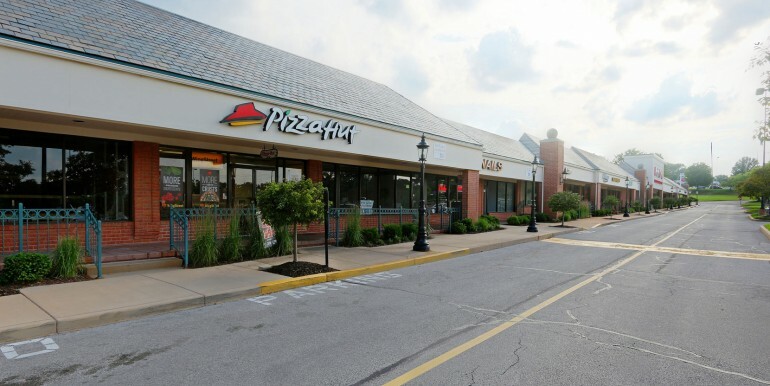 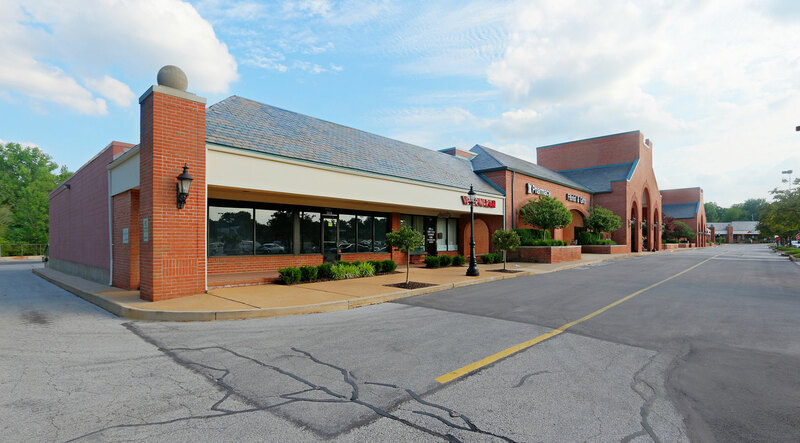 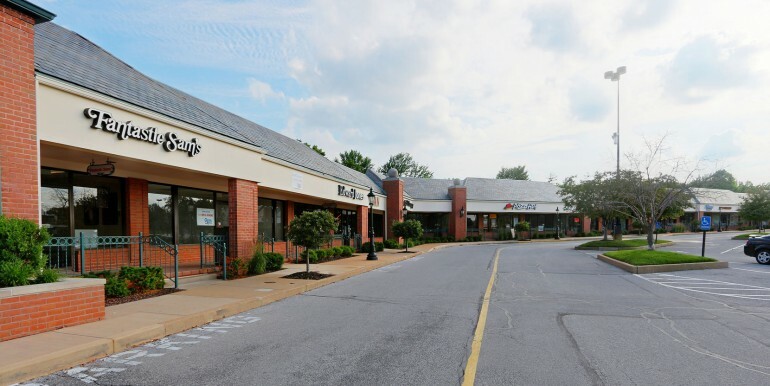 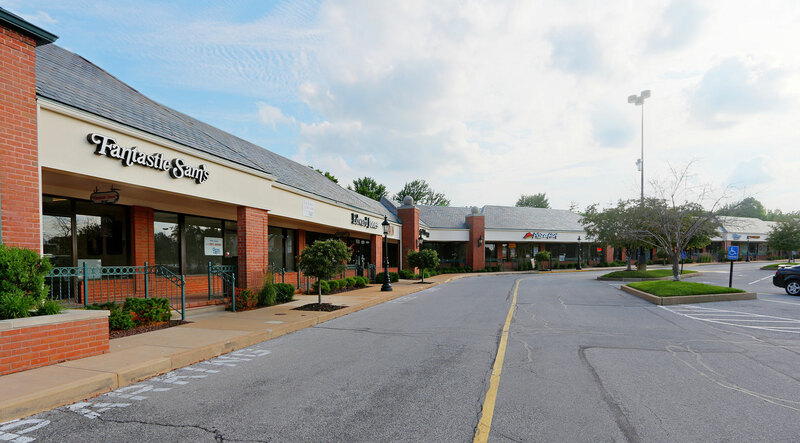 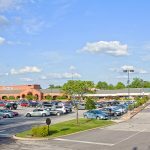 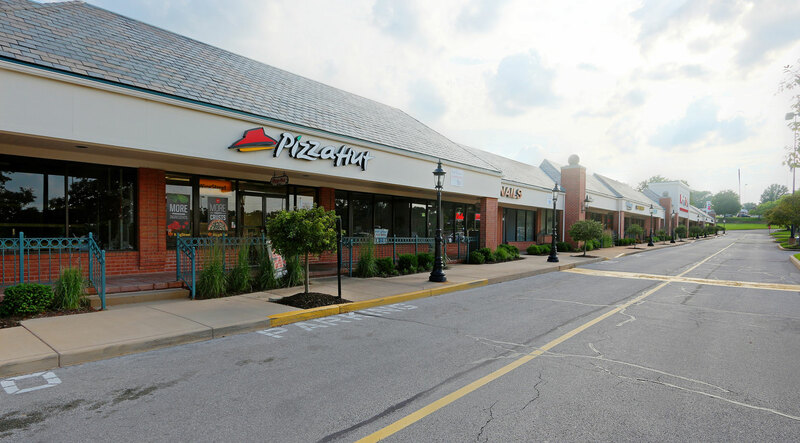 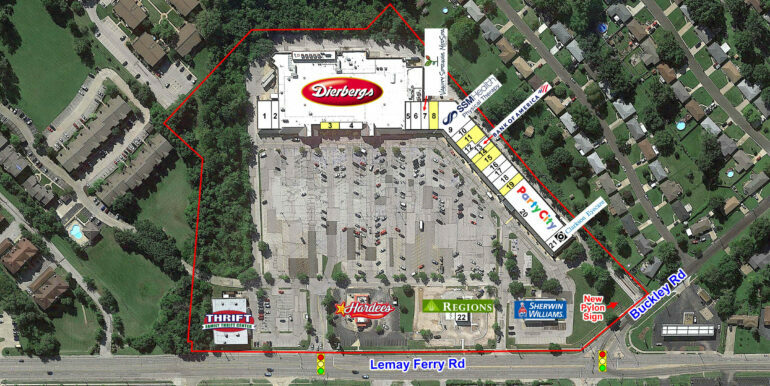 Lemay Plaza is less than 3 miles from South County Mall, Best Buy, Old Navy, Petsmart and River City Casino. 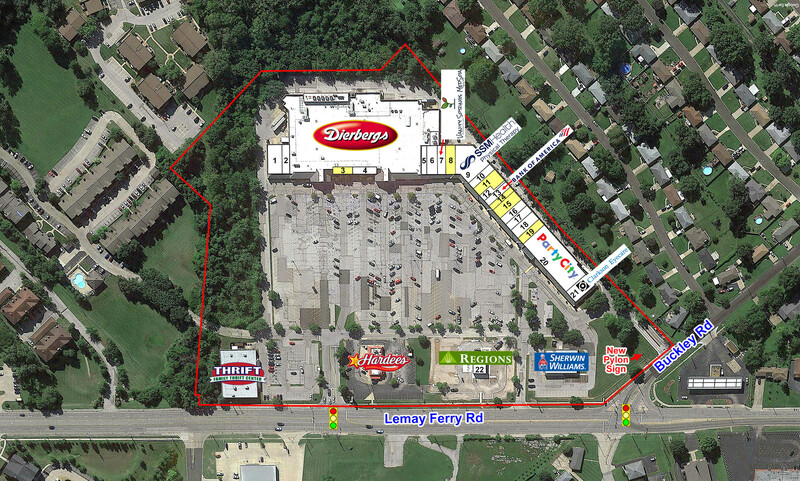 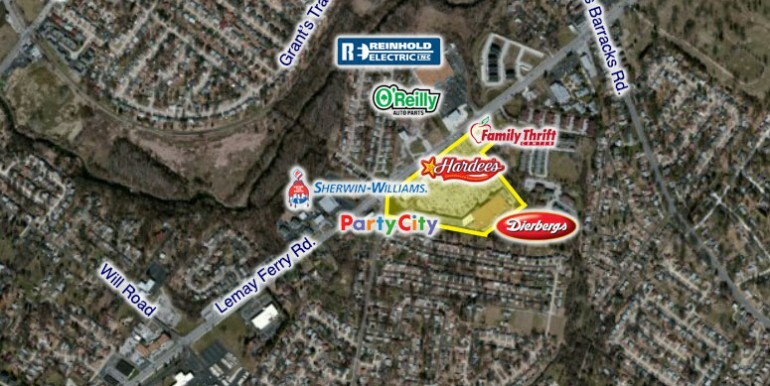 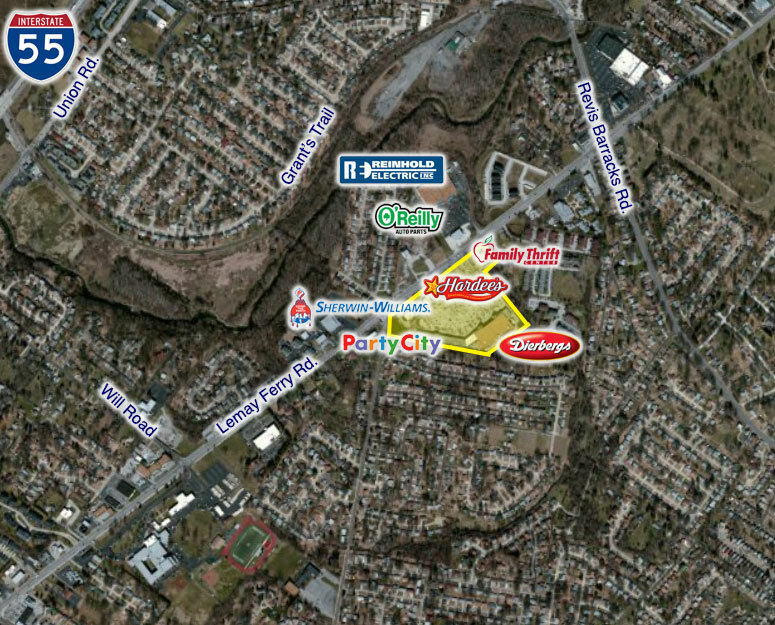 Easy access to Lemay Ferry Road with 1 traffic signal serving the Shopping Center. 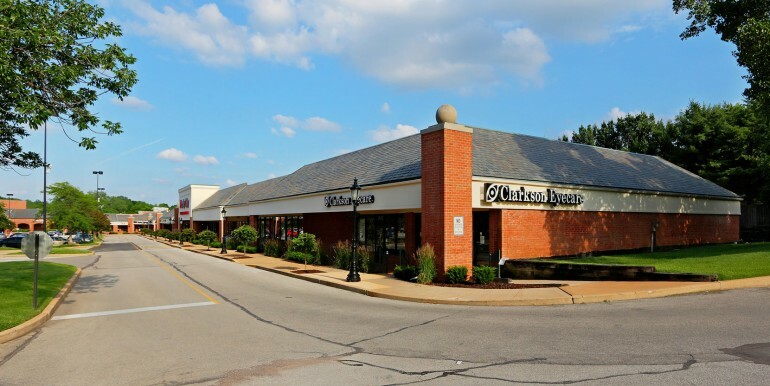 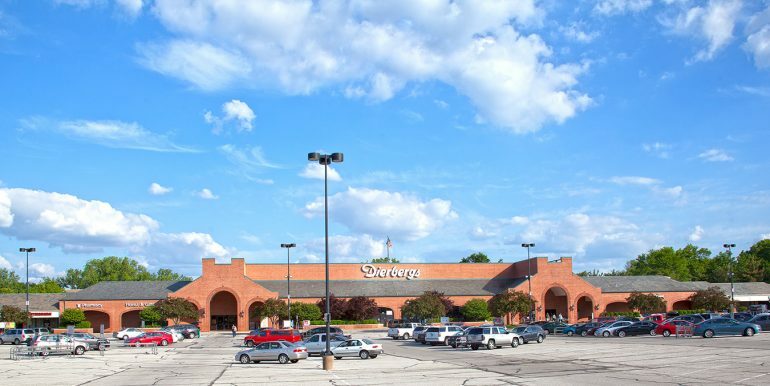 This Shopping Center is anchored by Dierbergs and Party City.